What’s with all these photos with the #ashmeiambassador and why are you now taking photos of yourself? Both relevant questions for anybody following any of my social media accounts over the last week. Well the short answer is that I have been short listed to be considered as a 2016 ambassador for the ashmei athletic apparel brand. I am super excited about the opportunity and am really looking forward to meeting the ashmei team and all the other candidates next weekend at their ambassador day at ashmei HQ in Hertfordshire. As part of our preparation for the day, ashmei have asked us all to produce two faux polaroids to be shared on the day. 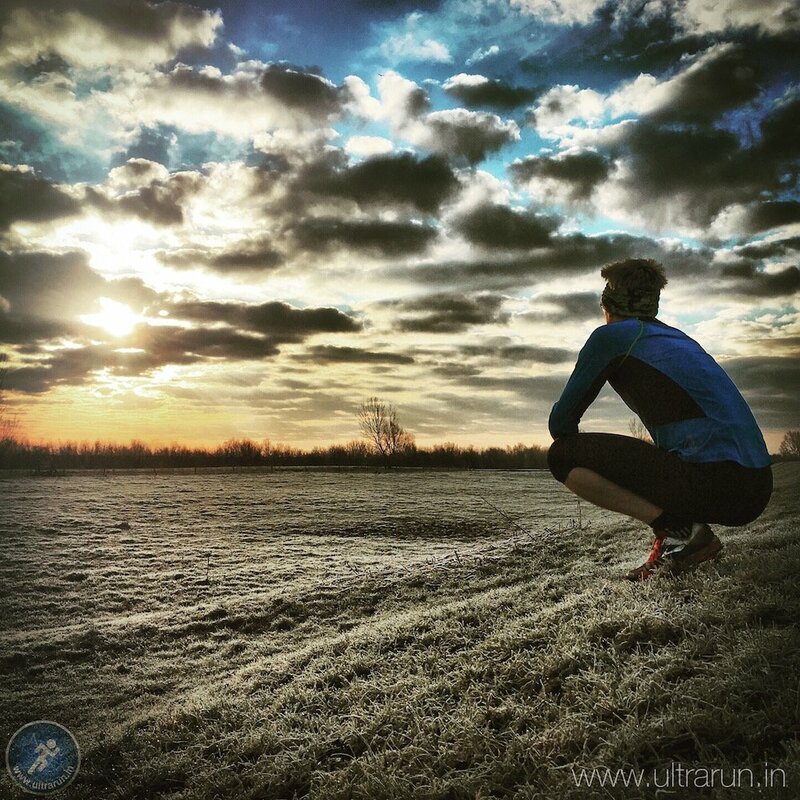 The first can be anything to do with your chosen sport, so for me thats currently ultra running. The second one has to be one of ourselves in any (decent) pose we wish, hence the selfies. The later is the real challenge as I have never gone in for the selfie craze, maybe I’m too self conscious or more likely its that I don’t want to ruin the landscape shots I tend to take with the inclusion of my ugly mug. Anyway I’m always up for the challenge and am really pleased with how my first attempt came out (see above). Its actually opened my eyes to new possibilities with my photography. Fear not, I’m not talking about suddenly taking loads of the “look at me aren’t I fit!” shots you normally see plastered all over Facebook by amateur athletes. Its how the inclusion of people, and by that I guess I mainly mean myself seeing as I mostly run alone, can enhance the focal point of the shot and hopefully catch the essence of what it is to be an ultra runner. Sounds a bit hippyish I know but lets see where it goes. Anyway back to the ashmei ambassador programme. I first came across ashmei as a brand a few years ago when I was a triathlete. I’ve always been keen on merino wool as a fabric from back in my mountaineering days and its ability to breath, regulate temperature and most importantly not smell – something thats really important on a 3 week expedition in Nepal! 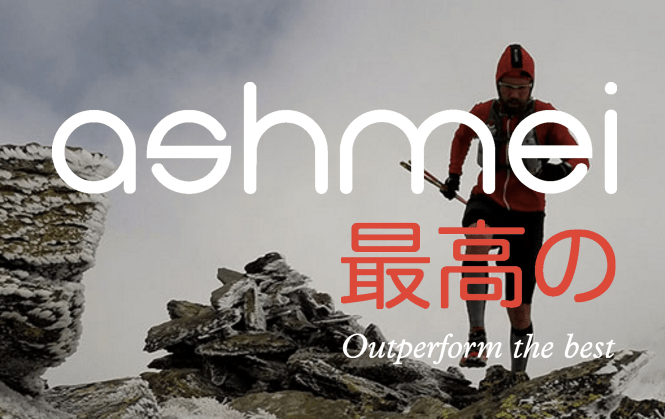 ashmei don’t just use merino though, they consider the requirements of both the athlete and their chosen sport before designing their garments and the blend of fabrics, to come up with the best possible solutions. Their ethos and approach to clothing seems really exciting and I’m really look forward to hearing more about it at the ambassador day next weekend. So hopefully that explains the sudden appearance of #ashmeiambassador in a number of my posts and the sudden inclusion of myself in an image or two. I’m really chuffed to have been shortlisted and while I’m sure there will be far better candidates there than I on the day, it will be great to spend some time with like minded people (we even get to go running!) and find out more about ashmei as a brand.